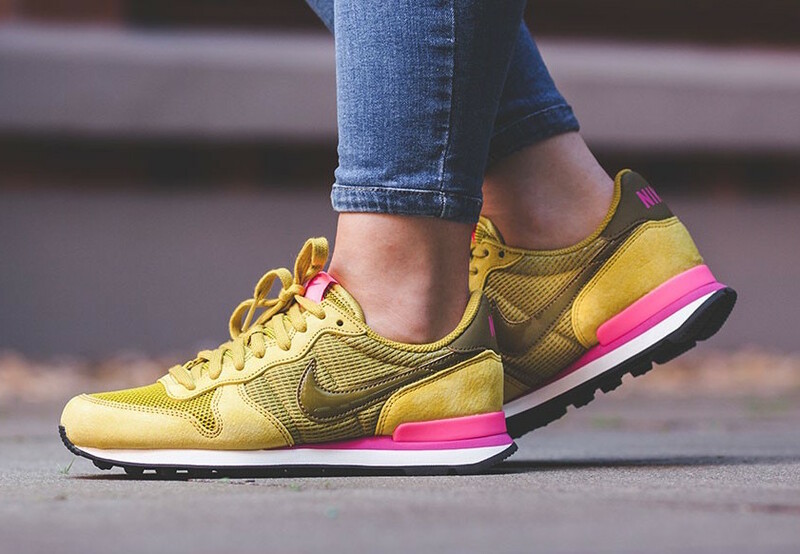 Nike Sportswear is back, this time, with a treat for the ladies, the Nike Internationalist in “Peat Moss”. 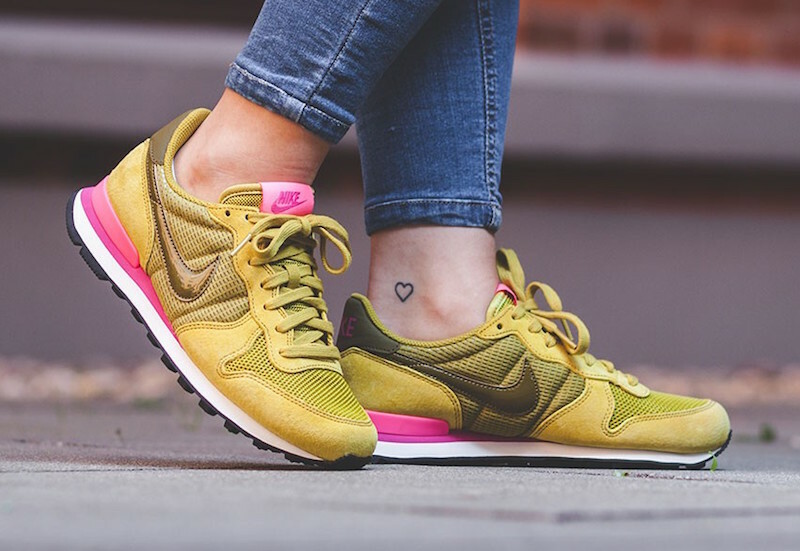 A composition of olives and pink found on the mesh/suede upper is featured on the Internationalist in a well put together fashion. A white midsole and black outsole round out the look per usual. 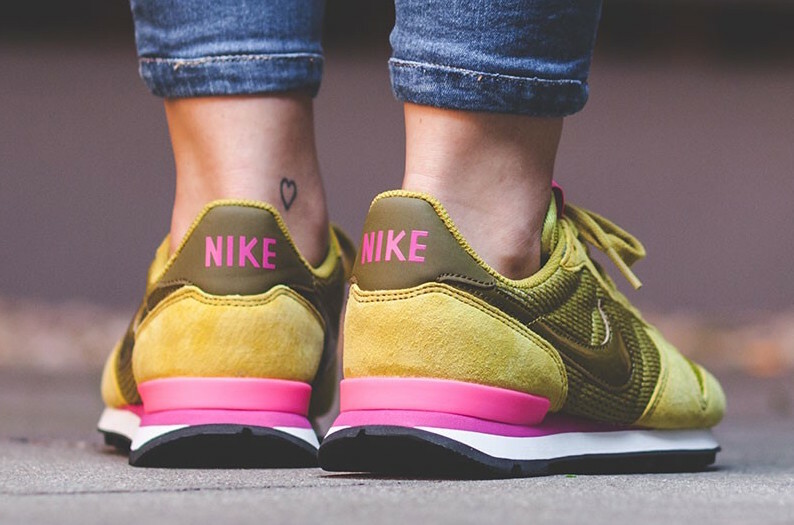 While this release is intended for the ladies, you can find sizes up to 12W so if your feet aren’t too big, this could be a choice for the men interested. Release already begun at select retailers such as Afew with limited sizes left, however, you can expect this pair of kicks to hit other Nike Sportswear retailers soon. Stay tuned with us @ModernNotoriety for more info.